Lawhon a native of Bronte, is the seventh recipient of the Lifetime Achievement for Officiating. He called high school football for 21 years, all as a member of the Abilene chapter. He was an official in five Texas high school state championship games. 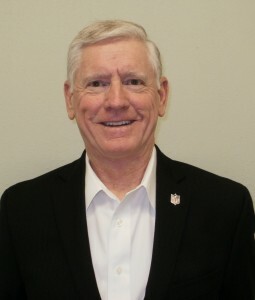 He also officiated in the Southwest Conference from 1989-93 and the Western Athletic Conference from 1995-99. 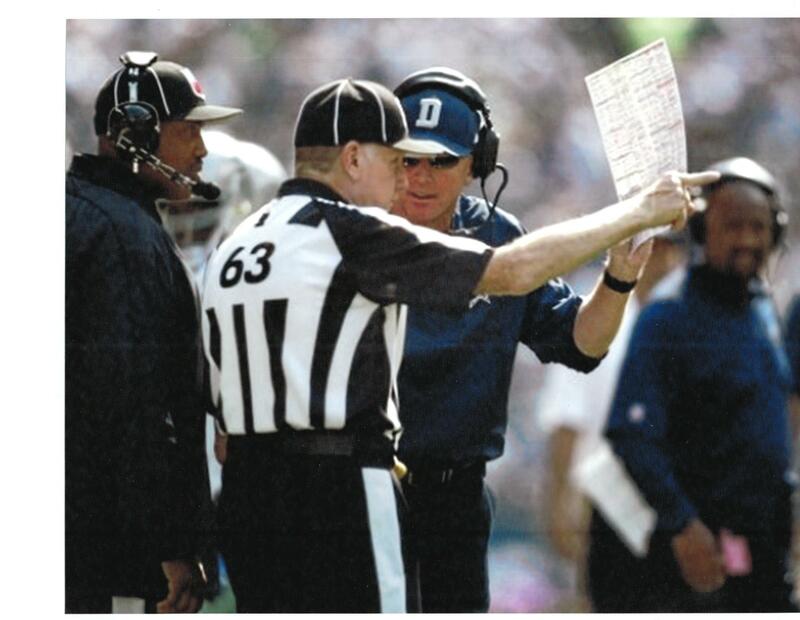 He retired from officiating following the Jan. 1, 2000 Cotton Bowl Classic between Arkansas and Texas before returning to work as an NFL replacement official in both 2001 and again in 2012. 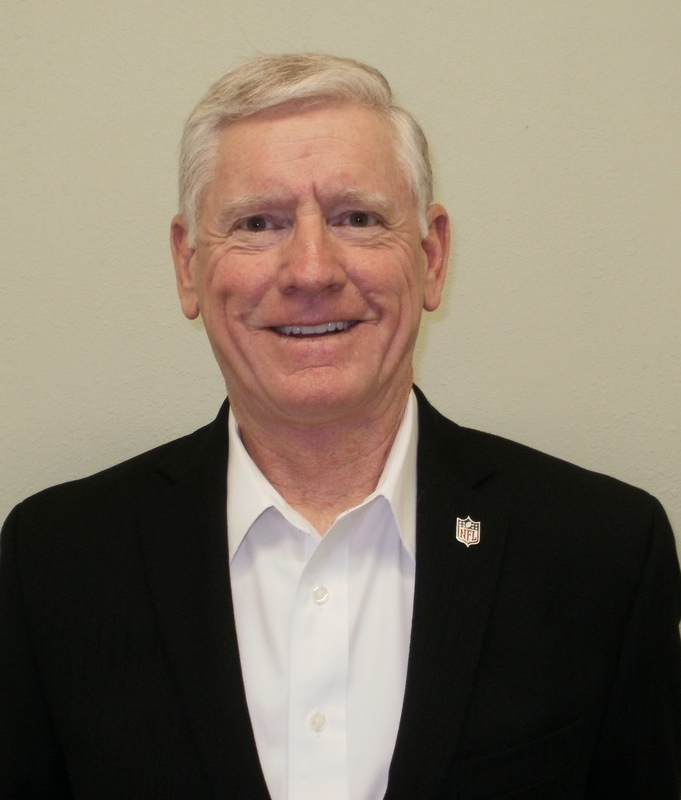 He was elected to the Texas Association of Sports Officials Hall of Honor by the Abilene Football Chapter in 2009.